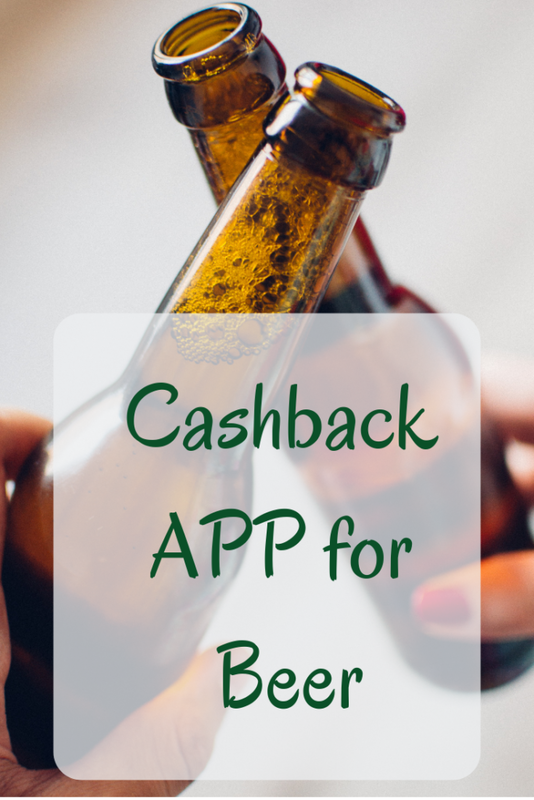 There are lots of cashback apps that allow you to save some money on every trip to the grocery store but very few apps give you some returns when you purchase beer or wine. This is what makes the Ibotta cashback app stand out from the crowd as it allows you to do so much more than save a few cents on groceries. Another amazing feature of the Ibotta app is that it does not limit the cashback to items under the ‘special’ category only; it allows users to earn some money for purchasing their normal day-to-day items. 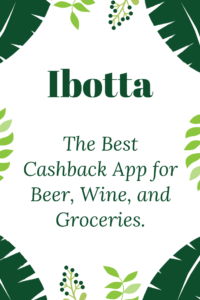 Unlike most cashback apps which offer cashback on selected items – usually items that people rarely need, the Ibotta cashback offer covers items under a wide range of categories such as mobile shopping, convenience, home and electronics, groceries, bars and restaurants, specialty, pharmacy, beer, wine and spirits, clothing, crafts and gifts, and beauty and wellness. See, a whole lot more than groceries! Here’s what is currently available at Walmart. It is too good to be true, yes? I know. I had the same skepticism too but it actually works. What’s in it for them? Of course, there is always a catch. Where would the cashback money come from if they aren’t making any money? Ibotta gets its revenue by generating new customers for its partnered retailers. On every purchase you make, Ibotta receives a commission. Now, you can rest assured it is legit. It is a win-win business. Sign up today let’s start winning together. Ibotta is a free app that gives you cashback on everyday purchases. How does it work? Ibotta gives you some cash back on items you purchase at stores that partner with it. This is where you need to be a bit careful. The store and the items you are buying must correspond to the deals listed on your Ibotta app. The weight, size, quantity, brand, flavor, and variety of the items are just as important too. Basically, Ibotta gives you cash back when you purchase the exact items listed at any of its partnered stores. 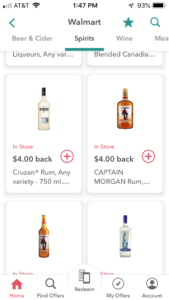 For example, you get a $5 cashback on 12-pack bottles of Shiner Bock beer, $3 cashback on a bag of Pampers Diapers, $.20 on groceries like bananas, tomatoes, cheese, etc., $3 cashback on vodka, $3 cashback on any mixed drink or cocktail, and lots more. P.s: check for the deals in your local stores before visiting the store to avoid surprises. Ibotta updates the deals every week. So, be sure to check for the current deals, expiration date, item details (like size, quantity, flavor, brand, etc. ), and supported stores on a regular basis. How Do You Get Your Cash Back? There are various ways to earn some cool cash with the Ibotta app. I would like to put them into different sections for ease of reading. A great way to earn from Ibotta is by selecting offers on your everyday products. You would buy these products anyway, so why not earn a few dollars back for doing the same thing you would have done. It’s simple. Check the various categories for items you would love to buy, select the cashback offers attached to each items, answer the questions that pops up (usually simple questions like your education level, ethnicity, household income, spending habits , extracurricular activities, the number of people in your home, etc. ), zoom off to the partnered store, purchase items with the exact details listed on your Ibotta app, scan the product barcode (to ensure you bought the right item), and upload a picture of the receipt. Ibotta also offers you some cash back when you link your loyalty card from one of its partner retail shops to your account. Once the items you selected are registered as ‘purchased’ on the Ibotta app, your cashback is deposited directly into your account without the need to upload the receipt. Like Ebates, Swagbucks, and the likes, Ibotta offers its users some cash back when they make online purchases through the app. No extra work is required. You go about your normal shopping activities from your favorite online stores and earn some cool cash back. Isn’t that just amazing! No stress, no coupon, no hidden charges. What’s there to not like? Good news! You could also earn some real cash without making any purchase – whether online or at your local stores. How? First, you earn $10 for signing up with Ibotta. Second, you earn $5 for each friend that sign up through your referral link. Third, you earn $2 when your team completes their team task. Is There Any Signup Fee? This is yet another reason why I love, and why I think you would love, Ibotta – It is absolutely free. In fact, you earn a welcome bonus of $10 once you sign up. No signup fee, no hidden charges, no monthly subscription, no payment whatsoever. You just have to download the app (like every other app you use), create an account by providing some standard details (like name, email, password, etc. ), choose your usual items (pasta, butter, milk, bananas, cheese, eggs, frozen veggies, liquor, bread, tomatoes, toilet paper, razors, toothpaste, apples, etc. ), make the purchase, upload the receipt, and earn some cash. That’s all! Can You Really Cash Out? 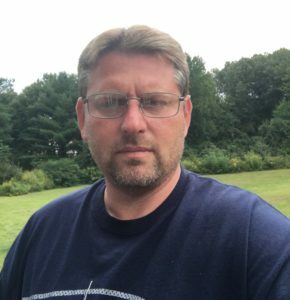 It’s okay to be skeptical but take it from someone who has actually earned a few dollars from Ibotta – it works. Unlike most apps which require you to amass a huge sum before withdrawal, Ibotta allows you to hit the ‘withdraw cash’ option once you have accumulated $20. No delay, no stories, no errors. Just accumulate up to $20 which is not hard to do as you already have $10 as sign up bonus, $5 say you refer a friend, $2 say your team completes their task. That’s $17 for doing ‘virtually’ nothing. Upon accumulating $20, you are provided with three withdrawal options – PayPal, Venmo, and Merchant gift card. Your account is credited within 48 hours from the moment you clicked the ‘withdraw cash’ option. Simple and fun! Making extra cash is fun, right? As with almost everything in life, the Ibotta app comes with both pros and cons. Although the pros outweigh the cons, it is important to add the few cons too to make an unbiased review. Like I always say – it depends. Is making some free cash worth it? Is getting a few bucks back for each trip to the grocery store worth it? Is getting a few dollars for doing your normal activities worth it? It’s up to you to decide if it is or not. In my opinion, it is worth it and I use it every time I go to the grocery store.